If you are planning to spend your vacations with your friends, family members or co-workers, you might be worrying about your transportation or the vehicle that will accommodate the number of passengers you want. Fortunately, with today’s advancement of technology, there is a great option you can take for consideration and that is by renting a sprinter. 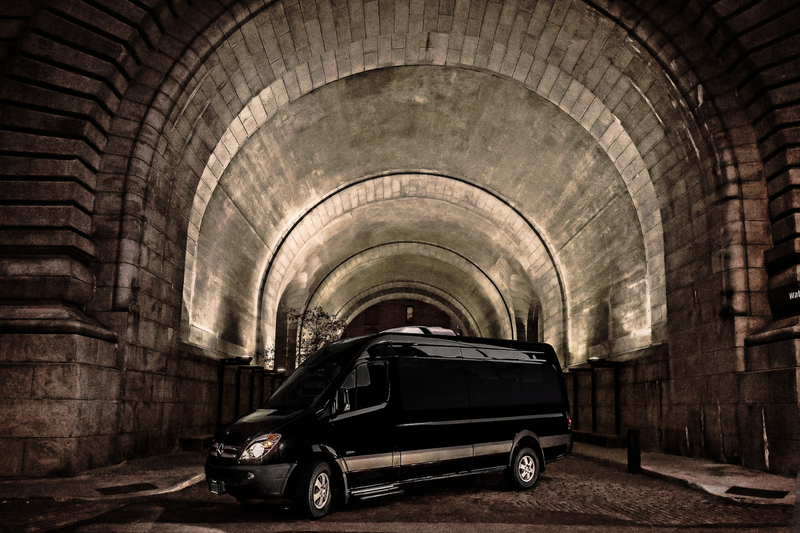 Nowadays, many people choose to rent a sprinter because of its numerous benefits. But, what is really with sprinter and why consider renting one? Sprinters will not just give you a wonderful ride, but also these types of vehicles will let you experience luxury while enjoying the highest level of comfort. 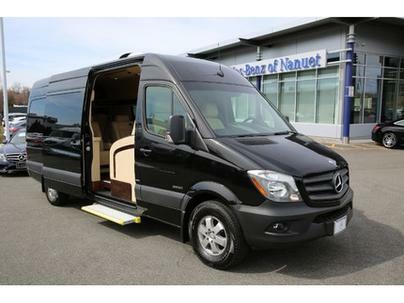 With a sprinter, there is nothing to be shy of because it comes with an elegant style and can guarantee you quality ride that will allow anyone to enjoy the most of their vacation. Sprinters are known for their spacious leg room. But, what others don’t know that they have a huge compartment, which will accommodate all luggages. Regardless of the size of your luggage, you can be assured that you can bring everything you need for your event or trip. So, bring as many as you want when renting a sprinter! 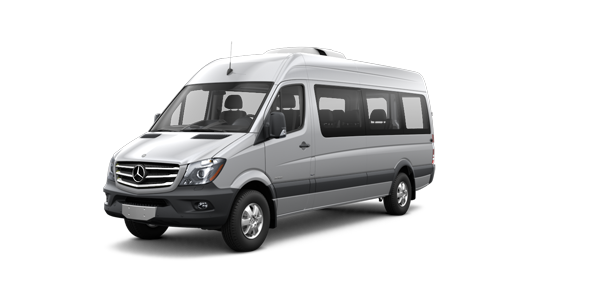 Sprinters can accommodate 12 to 15 passengers depending on the model. 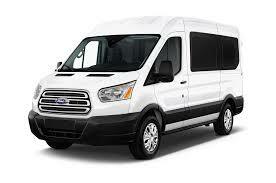 But, if you are going on a vacation with 10 other persons, then it is best to rent a 12 passenger sprinter. With this, you will not just be able to move freely, but also you won’t feel crowded. Most sprinter rentals offer various options for their customers. If you want to be entertained during your travel, you can request your chosen rental company to put some TVs or DVDs for you to enjoy entertainment while having a quality time with your friends and family. If you have kids on board, you can also request for video games in your preferred sprinter. This will help your children preoccupied. If your concern is safety and security, there is nothing to worry about. The reason behind it is that a sprinter comes with quality and top notch features, which will guarantee you a safe and secure trip. However, make sure to deal with a good company. It is because not all sprinter rental companies can offer you quality service. Therefore, if you don’t want to waste your time and money on a low quality sprinter, pick the company that is known for its good reputation and willing to offer you the best services that will surely worth the price. There are other reasons why you should rent a sprinter. If you don’t want to experience any inconvenience, then grab this chance to seek for a sprinter rental as this can make a difference. So, what are you waiting for? 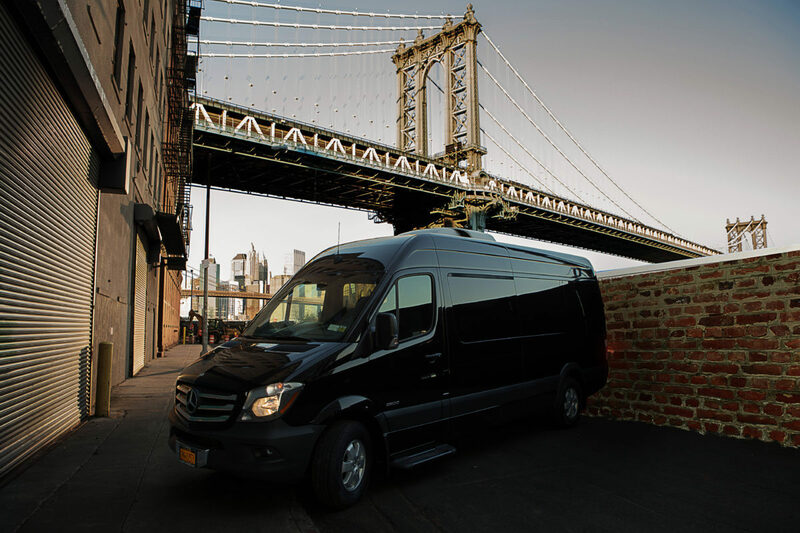 Find a reliable and reputable company now and experience the benefits of renting a sprinter.